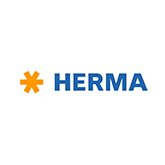 We offer a versatile range of label applicators from Herma and ALTech for fast and solid labelling of a vast range of packaging. We will design, install and support your system to the highest industry standards. 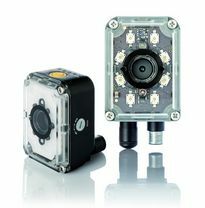 A complete offer of products and solutions ranging from simple vision sensors up to smart cameras and embedded vision systems. We have vast experience working with barcode verifiers and barcode verification standards and work with the world's leading manufacturer of barcode verification equipment, Label Vision Systems, based in Atlanta. 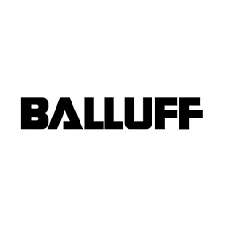 We supply and support the complete range of Datalogic barcode scannersincluding basic USB ‘plug and play’ units as well as cordless units, counter top presentation scanners and robust industrial models. 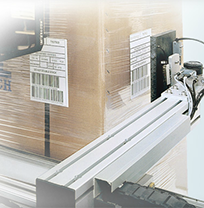 The Datalogic Automation range carries fixed position barcode scanners for conveyor system scanning and automated loading bay applications. 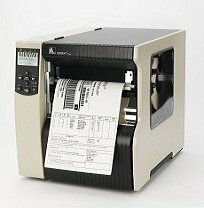 AIS supply, install and support the complete range of Zebra label printers and are the European distributor of the LVS® 7500 Label Inspection System. 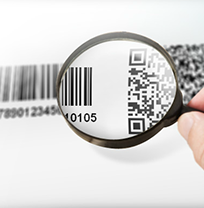 Our engineers are specialists in the field of barcode label printing and label inspection. 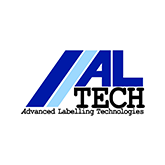 AIS Ltd supply, install and maintain Automatic Labelling Machines, Machine Vision, Barcode Scanners, Barcode Verifiers, Label Printers and RFID systems to Irish industry. For more than two decades AIS Ltd has been a trusted supplier to many of Ireland’s leading companies in the Life Sciences, Food & Beverage and Manufacturing & Logistics industries including a large number of multinational companies. 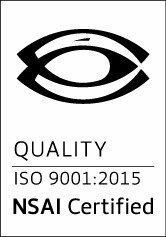 We are passionate about the quality of our product offering, customer service and the standards of our engineering. 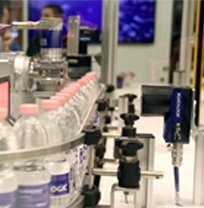 We work with leading manufacturers such as Herma and ALTech for automatic labelling systems, Datalogic for machine vision and scanning solutions, Zebra for label printers and Microscan/LVS for label inspection and barcode verification. Please feel free to email or telephone us to discuss your requirements, we will be happy to help. Alternatively please complete the enquiry form and a member of our team will be in touch with you soon. In today’s post we are looking at the importance of barcode verification and why you might need to purchase a barcode verifier. We offer a range of Omron Microscan verifiers to suit all Barcode verification needs.